Chapel of the Flowers has done it again! 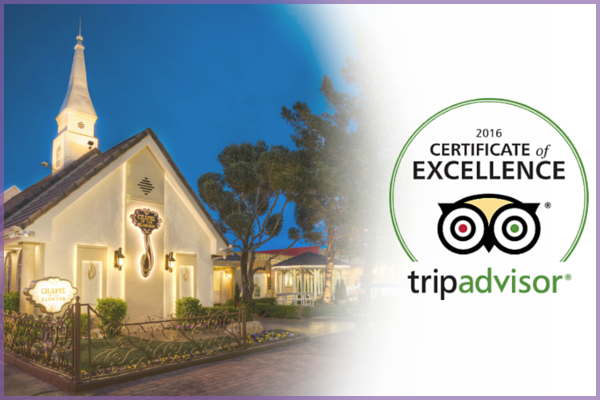 Top travel review website, TripAdvisor, honors our iconic wedding chapel with the 2016 Certificate of Excellence Award. The Chapel of the Flowers captured everything we were looking for: elegance, well kept, organized. 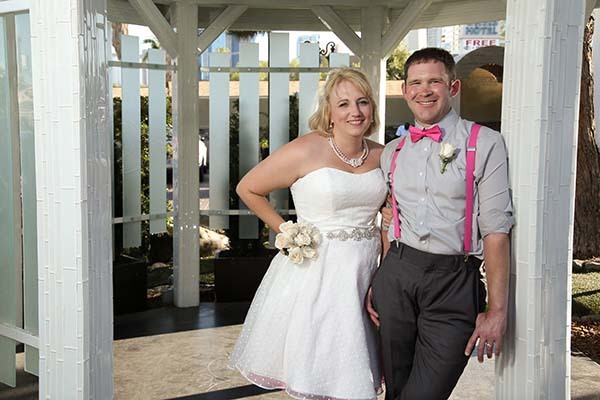 Overall we had the best experience with our wedding. Everything came out the way we wanted it. Will definitely recommend the Chapel. Great photos from Irving and Devin. Thanks to the entire team. After viewing the website and hearing from friends that had been to Vegas, we decided upon the Chapel of the Flowers. Our wedding planner Heidi was lovely to deal with and got back to us really quickly with everything. Our photographers Tim and William were great and put us at ease. We had an amazing day thank you so much for everything. The Chapel made it so special. We decided on the Chapel of the Flowers because of the great reviews, we loved the photo galleries of the chapels, and we were also recommended by our travel agent. 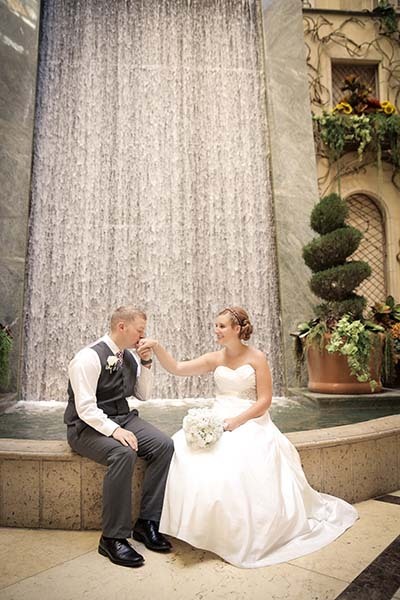 Our wedding planner Cassie was extremely helpful and patient with all of my questions. Our photographer Irving was very friendly and did a great job telling us how to position ourselves for each shot. Very prepared and professional. Our wedding planner Cassie was amazing. I am a very high strung person and probably emailed her several hundred times and she always explained things as many times as needed and always remained patient. Everyone was extremely helpful and the grounds were beautiful! Overall wonderful experience. 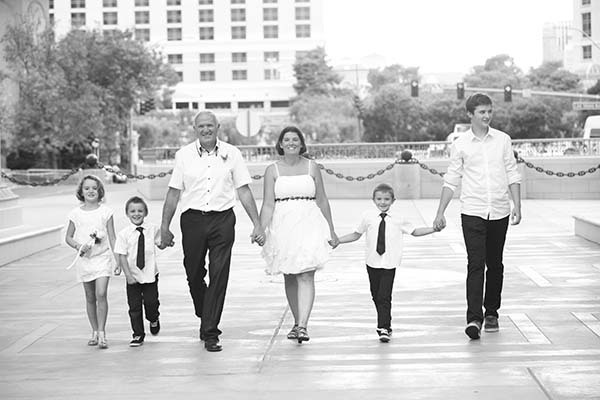 We loved the website, the photos, and how we were able to personalize everything. We had a wonderful experience! Our wedding planner Kai was very helpful and helped make our day special. 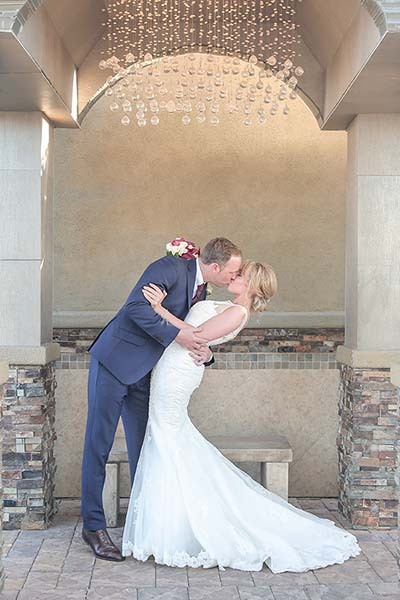 We loved our wedding day! Everyone made it a very special day for us! The photographers were great; the photos were amazing and wonderfully captured every moment for us! 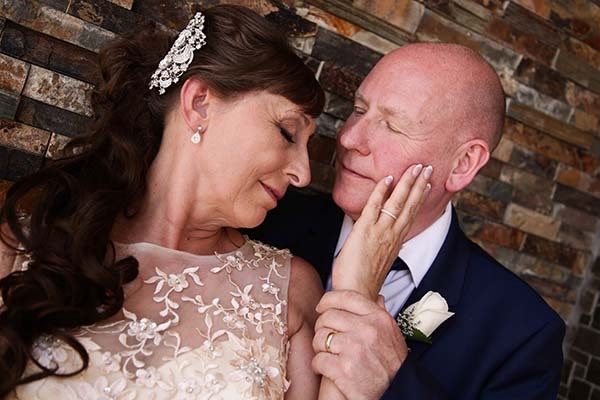 Excellent professional yet friendly manner from our wedding planner Robin. 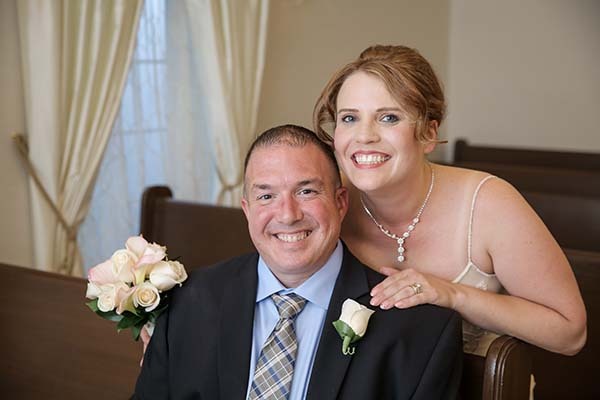 She responded to my e-mails quickly and made our day very special and stress free. All staff were amazing and made us feel very special. We felt that the package we had chosen gave us enough photographs to remember our special day. All made good impressions and did a fantastic job. Las Vegas is a city like no other. Tourists from around the world come to “The City that Never Sleeps” and are surprised that most businesses are open late (some never close) as well as open on Sunday. 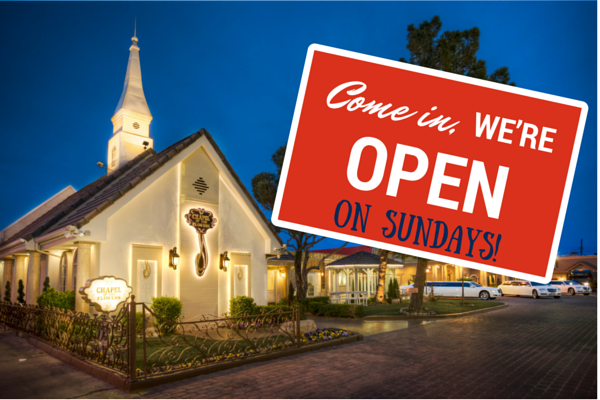 Chapel of the Flowers is no exception: we are open 7 days a week and 363 days a year! 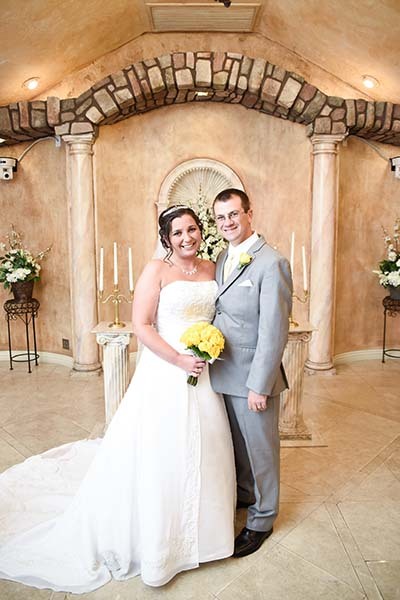 We were very satisfied with the service we had from our planner, Cassie. She answered our emails very fast and she was very friendly. 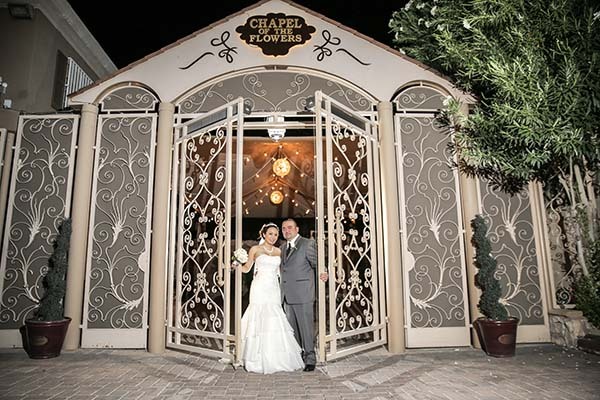 We are happy we chose Chapel of the Flowers. The chapel was very beautiful and all of the staff was very nice and friendly to us and our children.